Home Best Practices Communications IT iPhone 5C, C for Cheap or Colors? So there have been plenty of rumors about the new iPhone 5C that is set to launch in September. The problem is, these rumors don’t say much about the 5C besides that it will be cheaper. To reduce the iPhone fanatic’s anticipation and anxiety for the unknown, here is more information on what we think we know on the 5C! Existence: According to AllThingsD, who have been correct in predicting Apple product releases and their drop dates in the past, the 5C will be revealed September 10. Cost: Analysts at Morgan Stanley predicts that the phone will cost between $349 and $399, unsubsidized. The estimated cost is far less than the current iPhone 5’s unsubsidized cost, but the iPhone 5 is typically sold at a carrier-subsidized cost of $199 with a two year contract. The general belief among tech pundits is that the 5C will only be sold unsubsidized. Aesthetics: It’s already understood that the 5C will be cheaper and, with that being said, the body would most likely be made of plastic to reduce the costs incurred by the current iPhone’s raw materials (aluminum) and machining. Morgan Stanley estimated that using plastic over aluminum will cut the cost in half, from $33 to $16. While the current iPhone comes in two colors, black or white, the 5C will likely recall the days of candy colored iMacs and iPod minis with a variety of colors available. 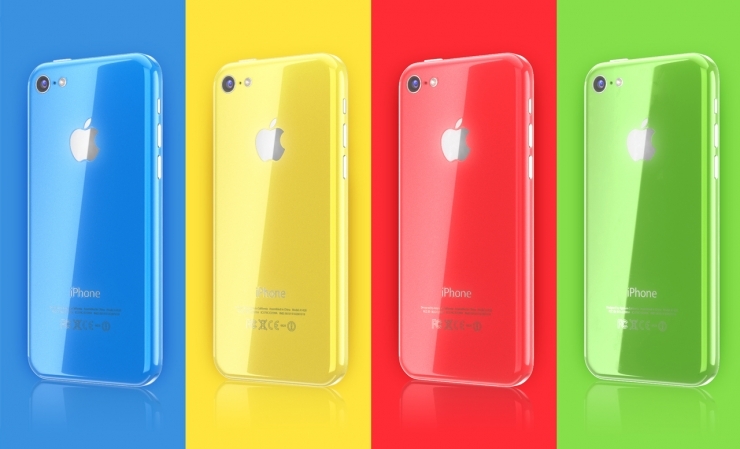 Features: To allow for the lower cost, it’s expected that the 5C will have a more limited feature set. There will likely be a lower screen resolution, smaller memory capacity, and a less refined camera, along with a lack of Siri or 4G data connectivity. Power users should not fret, however, as Apple is expected to present an updated iPhone 5S during the same September 10th conference as it is expected to announce the iPhone 5C.